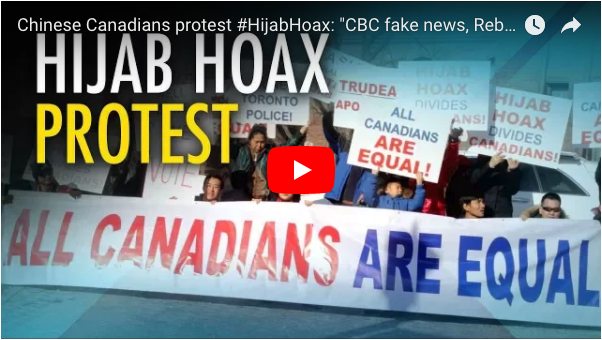 Toronto’s Little Liar – Did Anti-Hoax Protests Get Fair Coverage? 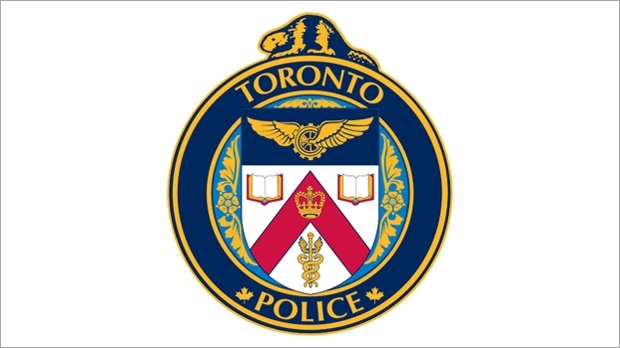 As far as we know, Toronto Police are STILL failing in their duty even to discuss bringing charges against the primitive bag-head whose child lied her little head off about the ‘scarf-atrocity’ that never happened. Toronto’s Little Liar? Demand A Full Investigation! The nationwide furore was exploited quite shamelessly by Turdo and Co., as well as by the media, and incredibly Turdo continued to exploit it after the brat’s lies were was exposed. Numerous protests against her smear on ‘Asians’ have been held. I’m curious – did the real Canadians protesting get as much coverage as the lying bag-head? Ezra Levant, the most honest media man in Canada, is not content to let the scandal be shuffled into the shadows. They did not correct the record. They did not apologize to Chinese Canadians for spreading the lies. Now, Chinese-Canadians have been organizing protests across the province. This past weekend Sheila Gunn Reid and David Menzies reported on the protests in Edmonton and Toronto. 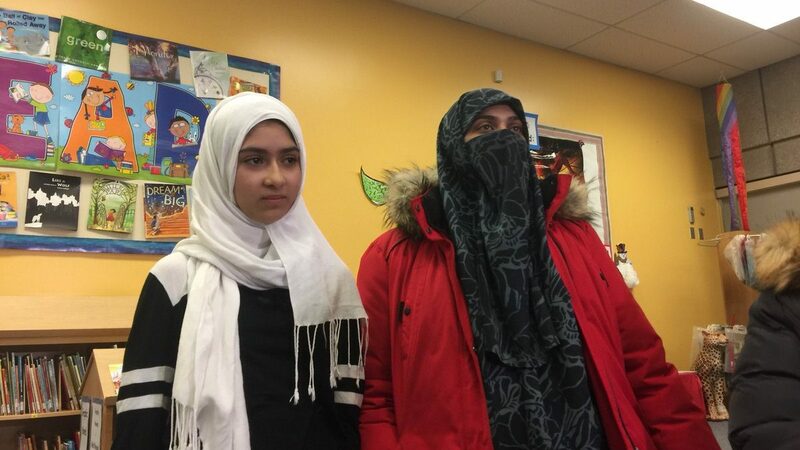 The girl’s niqab-wearing mother, Saima Samad, told police that an assault had been committed, when it had not. She misleads the world, she misled the media and politicians, and the school board. That’s corrupt, that’s unethical, that’s lying. But it’s not illegal. In his latest bulletin, Ezra points out that Justin Trudeau, Kathleen Wynne, and the CBC should correct their mistakes and admit they were wrong. If you haven’t yet, please sign our petition at http://www.HijabHoax.com and share that link with a friend too! No Sooner….Petition For Police Action On Toronto Liar! Thanks are due in abundance to Ezra Levant, for launching the very petition we suggested just a day ago. We included in our discussion of that outrageous deceit this simple question. And who has stepped forward to do just that? None other than Canada’s most famous rebel! In fact, The Rebel had got started this excellent petition before I suggested it – just goes to show there’s no collusion involved! 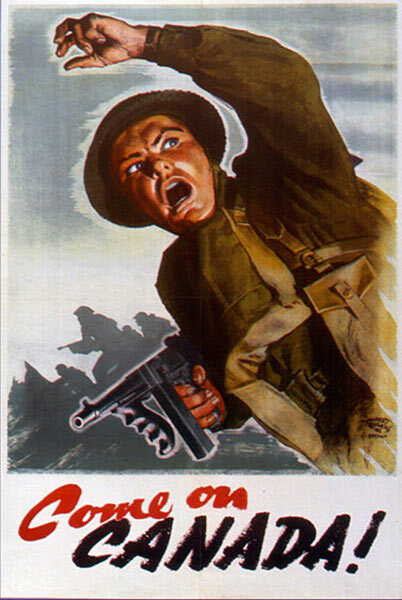 …in order that justice may be done, and seen to be done! Just to give you a taste of Ezra’s effective case of why this mendacity should not be allowed to go unpunished, I offer a few more quotes. I signed it. A bunch of people I know who never talk politics are signing too. 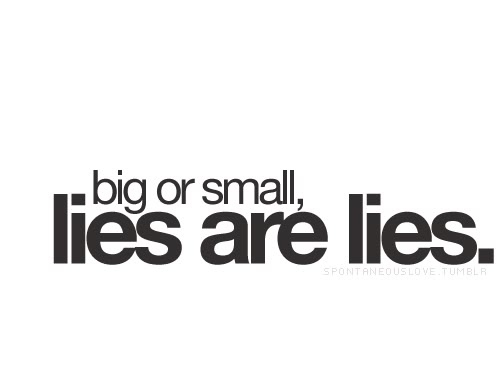 because they say same as I do, we dont need lying sh-t like them in Canada. Boy, if that baghead woman dont p-ss me off, leering through that slit at us while she’s lying her ugly (must be ugly, hiding behind that rag) head off. The cops should run her in but they wont. Not in Toronto anyhow. Too PC and we have all seen how they operate. I will sign the petition though, because we must never give up.